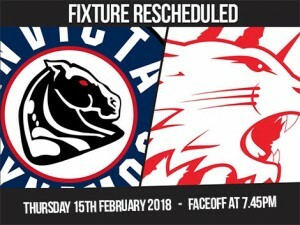 The Invicta Dynamos can confirm that the home league tie with the Swindon Wildcats postponed due to inclement weather in December has now been rescheduled for Thursday 15th February 2018 at 6.45pm. The Mos were originally set to play Swindon on Sunday 10th December however considerable snowfall in Wiltshire meant that, despite their best efforts, it was unsafe for the Wildcats to travel to Kent. 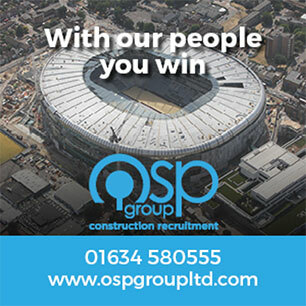 After taking into account the fixture schedules of both teams, it has not been possible to reschedule the tie for a weekend and therefore the game will now be played midweek on Thursday 15th February 2018 with faceoff at 6.45pm. Whilst we as club appreciate the new date will not be convenient for all, the clash will now fall in the half term holidays and this is therefore the most accessible time that could be achieved. We hope you will all be able to join us as we welcome the Wildcats to Gillingham for the final time in the 2017/18 regular season.